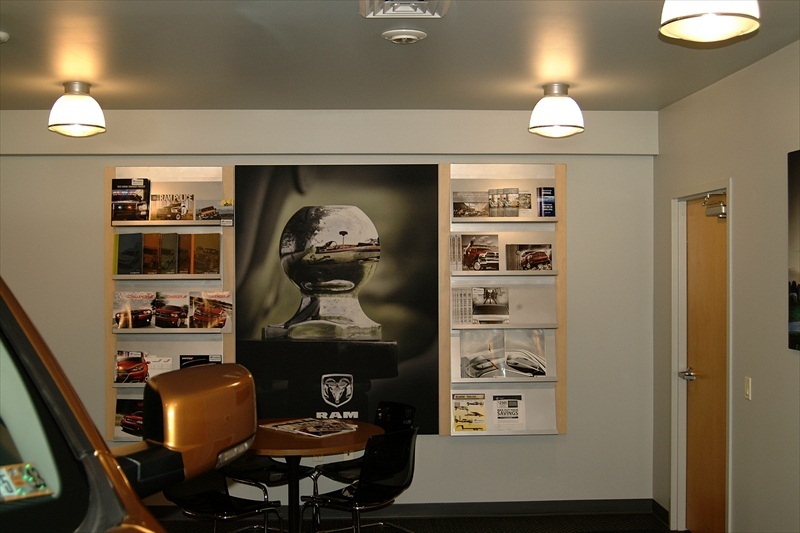 Susquehanna Dodge needed increased showroom space to provide improved visibility for their RAM truck business and, as a result, turned to Professional Design & Construction, Inc. to plan, design and construct the facility. 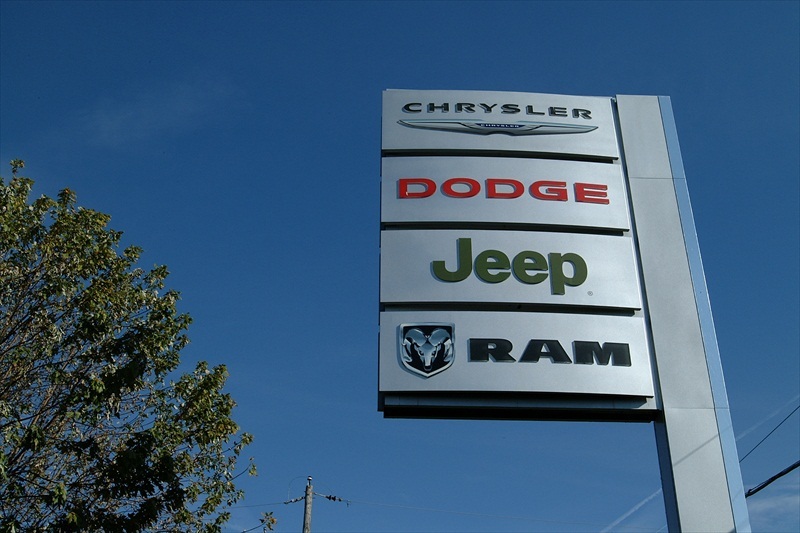 The Susquehanna Dodge plan focused on the conversion of an existing vehicle detailing building into the needed Dodge Ram showroom. 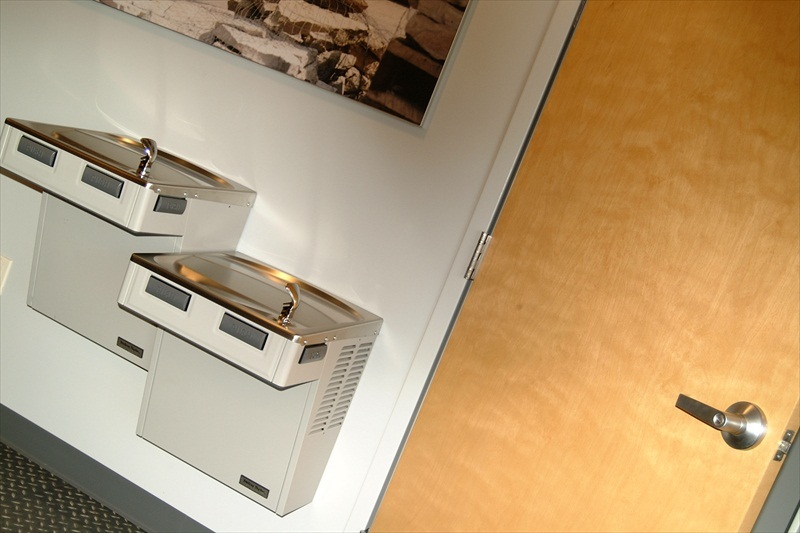 Renovation work on the highly congested dealership campus required a high level project control, construction coordination and scheduling to minimize disruptions to customers and the Dodge sales staff. 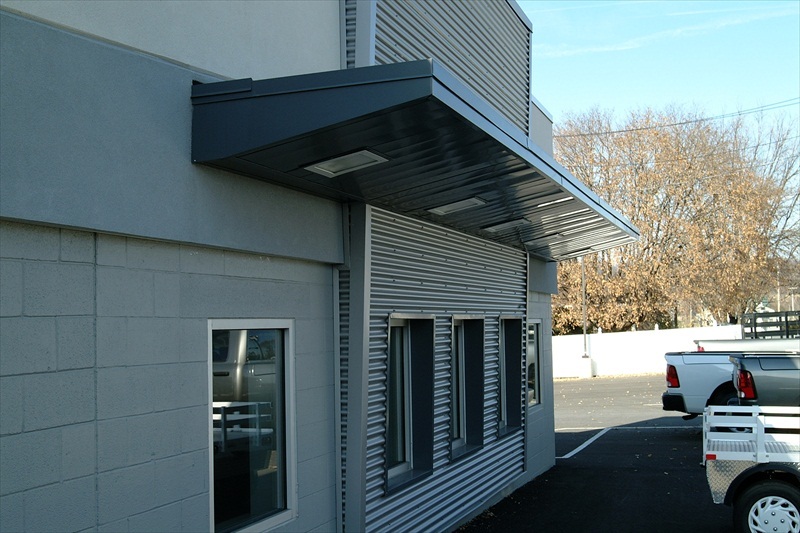 Highly effective work by the “in-house” Professional Design & Construction staff of architects, cost estimators and construction managers on a short timeline resulted in a successful project and client satisfaction. Planning, design and construction was completed in four months.